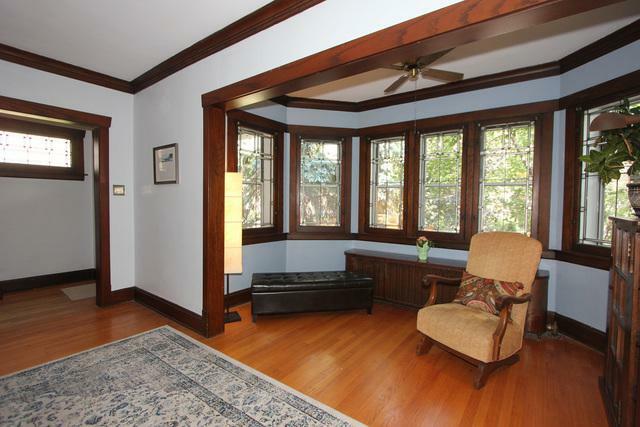 Truly enchanting brick bungalow in Irving school district! 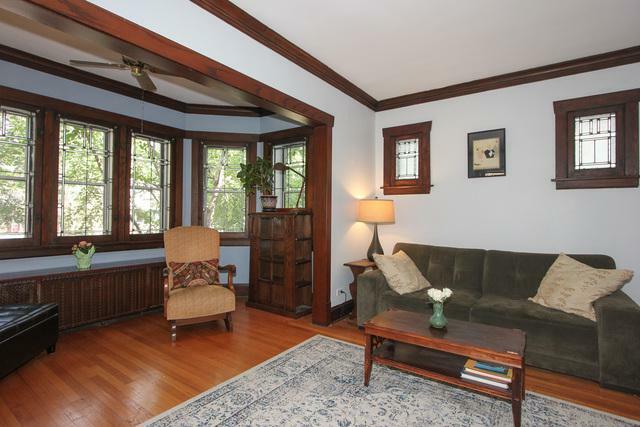 This lovely home features many architectural details including original leaded pane windows. New white cabinet kitchen w stainless steel appliances.There is an adjoining family room overlooking the fenced in back yard. 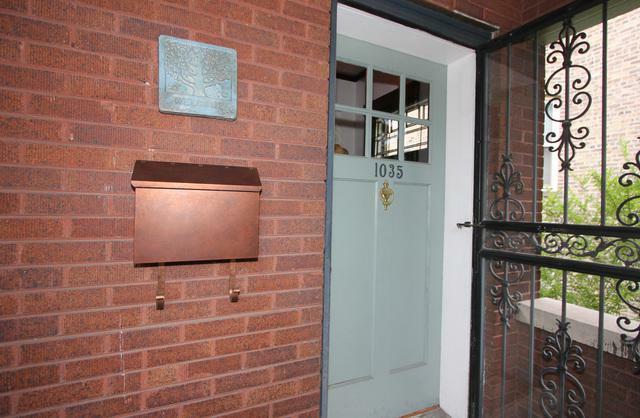 Bath on 1st&powder room in bsmt both new. All new windows on first floor. Other improvements incl Hardie plank siding on back of house, hdwd floors in 2nd floor master suite and new garage door. The 2nd floor master suite is spacious with a large closet&huge spa like bath.There is another room on the 2nd floor currently used as a 4th bdrm but could be a great home office too. The basement has a huge rec room, laundry room, powder room&storage. 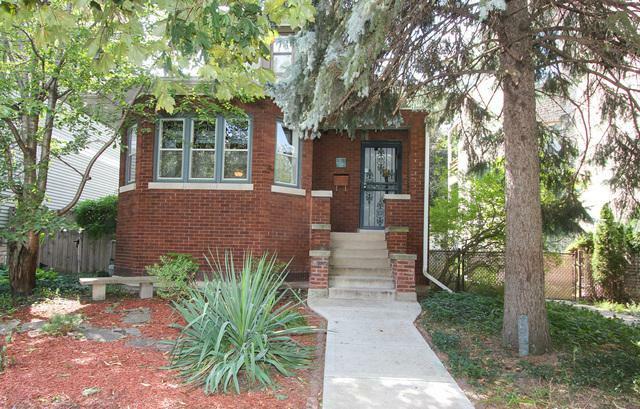 The back yard has a covered alfresco dining area along with a deck and 2 car garage.The location is phenomenal on a cul de sac street.Super easy walking distance to blue line, Rehm Park and pool, Maze public library, Harrison St arts district and restaurants. Great block!